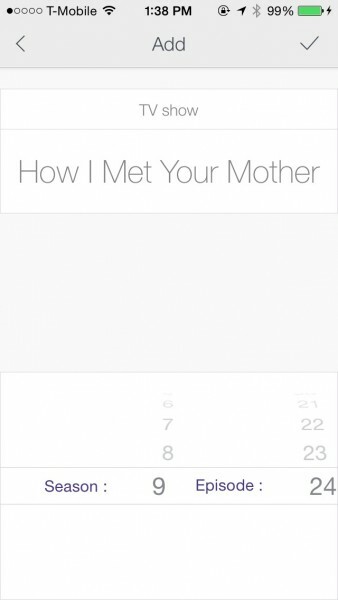 Showlist ($0.99) by Mehdi Kitane is a beautiful and sleek app for helping you keep track of all of your favorite television shows. 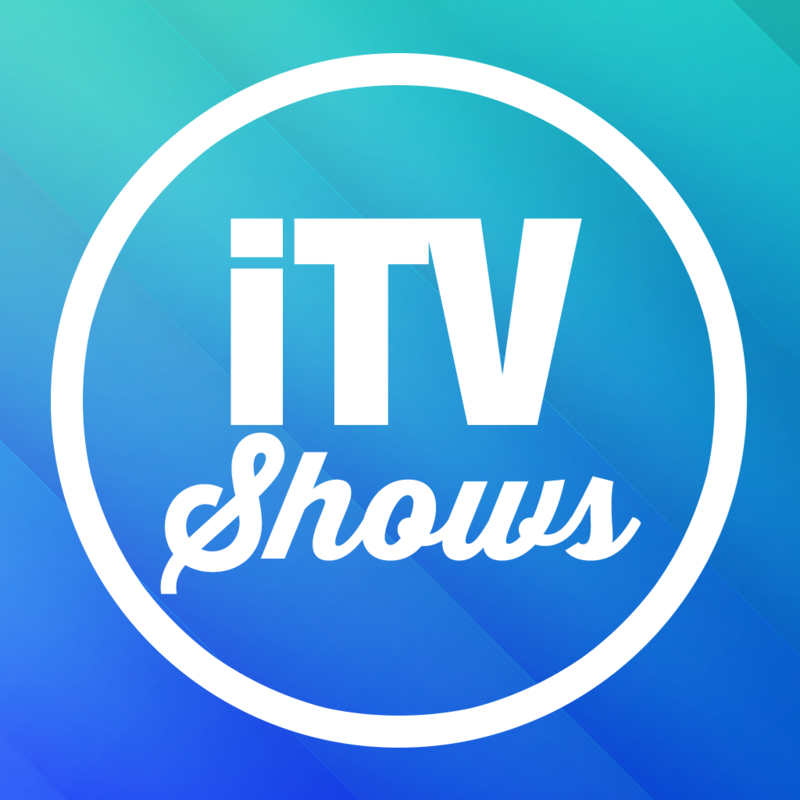 If the other TV tracking apps like iTV Shows 2 and iShows aren’t satisfying enough, then you should consider giving Showlist a look. I’ll admit — I watch a lot of television. 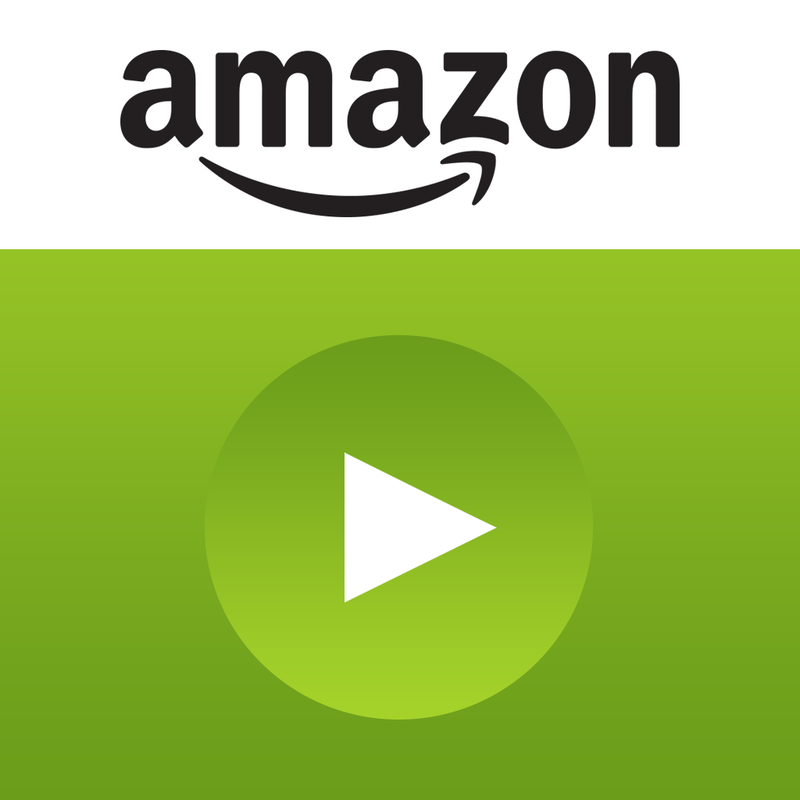 I mean, who doesn’t watch a lot of TV nowadays, with the availability of great shows on streaming services like Netflix and Amazon Instant Video? With such easy access, there’s a lot of shows to keep track of, so what’s the best way to manage that? 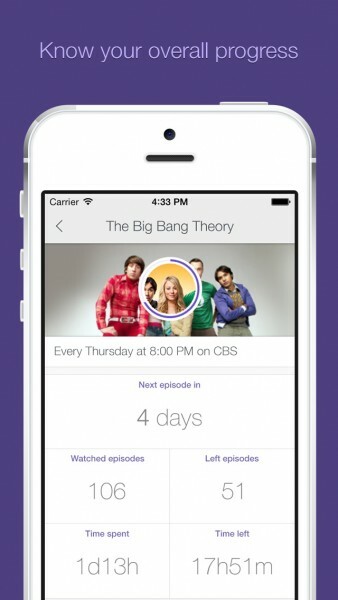 With a television show tracker app! 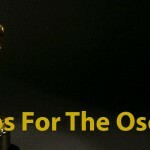 Personally, my favorite is still iTV Shows 3, but I can’t help but check out the competition. Showlist recently got a big 2.0 update with a facelift, so what better time to check it out than now? The interface for Showlist 2.0 is gorgeous. It features a simple and clean approach with a touch of elegance to it. There’s a lot of white in Showlist, but it contrasts well with the purple accent color. The typography is thin, fitting in well with the default iOS 7 aesthetics, but it is still legible and easy-to-read. The iconography is also light, but everything is still easily recognizable from the get-go. 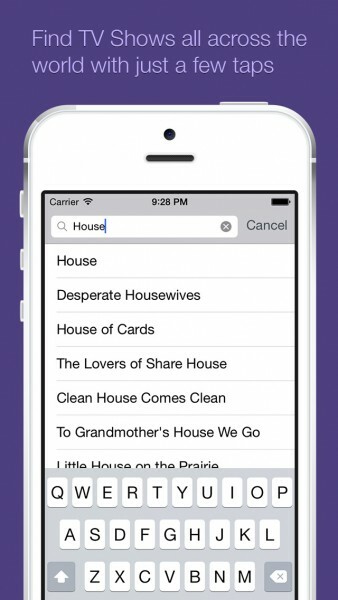 I also found the app to be fast when you search and add shows to your list, which is always a plus. The app launches with a brief tutorial that explains the basics to you. 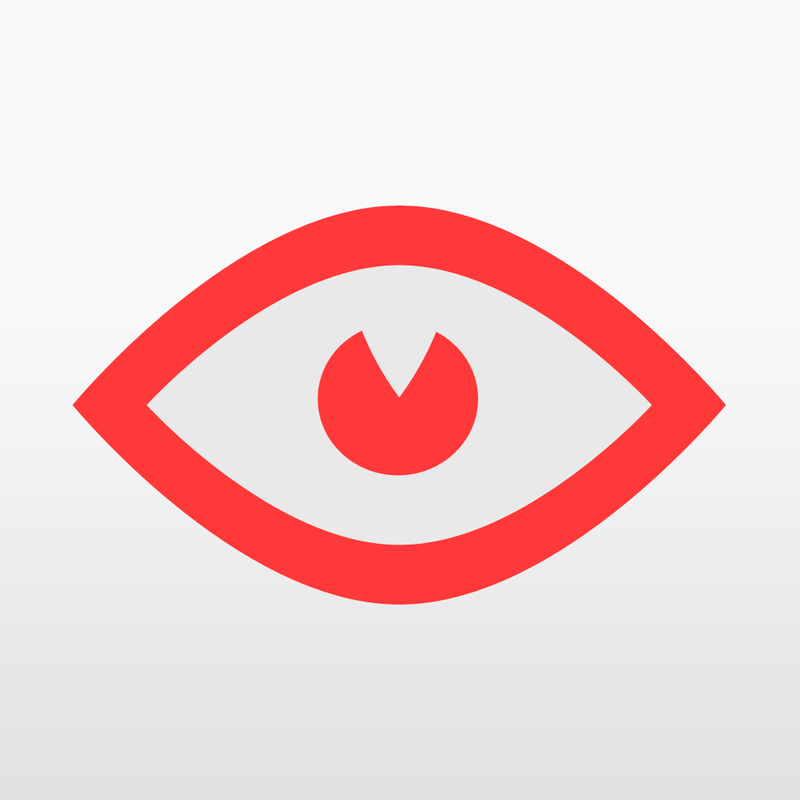 While this is handy, I didn’t find it to be necessary, especially if you are the type of person who has used other TV show tracking apps before. I mean, sure, it explains the gestures involved, but these should come naturally for any iOS user at this point as well. Showlist feels natural and intuitive, and anyone can understand how to use it after a few moments. Once you are past the introduction screens, you’ll find a blank screen. 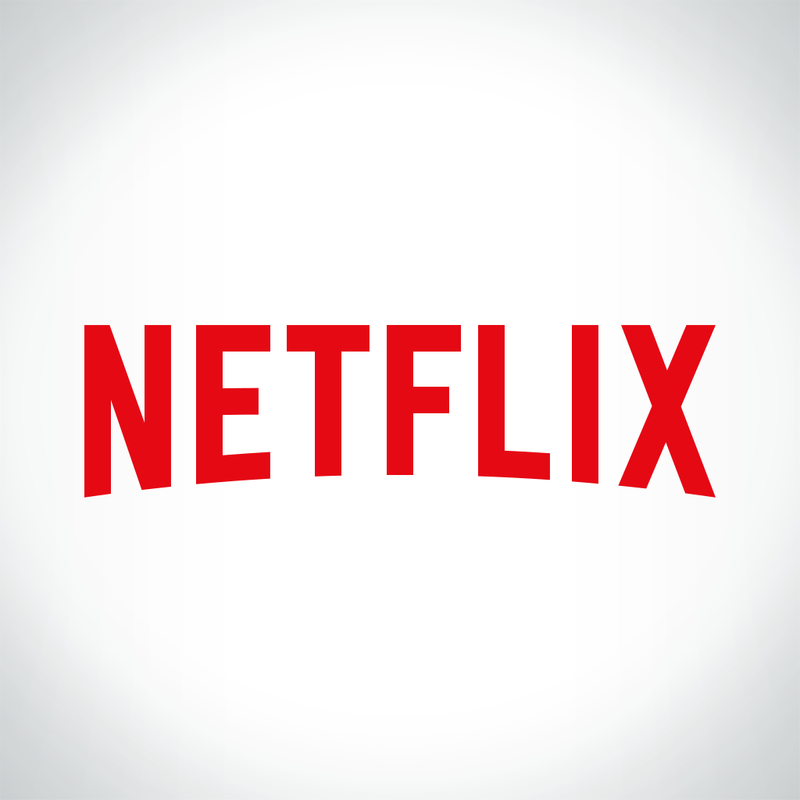 This is where you will want to start adding in your favorite shows. Unfortunately, if you have used something else in the past, there isn’t a way to import your shows, so you’ll need to add them again. To search for a show, just tap on the “+” button in the corner. There will be a quick transition animation that brings up a text field, and you can start looking for your shows. Showlist will give you results quickly in real-time, so you don’t have to wait. 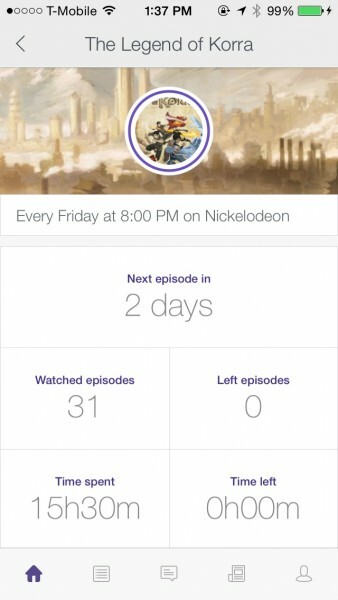 When you find the show you want, tap on it, and Showlist will bring up a screen with scrolling wheels for season and episode — this is when you tell the app what point you are at in the series, so it can inform you of upcoming episodes and seasons. By default, it will always start at season one, episode one. As you begin accumulating shows in your list, you can see your show progress by the purple ring around the small circular thumbnail image, as well as text indicating what season and episode you’ve seen. 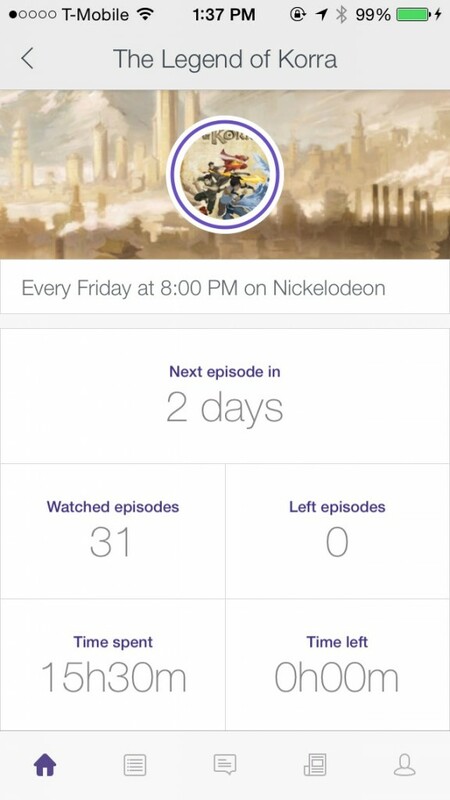 If the series has an upcoming episode, you will know with the little countdown off to the right side of the screen. You can tap-and-hold on a show to reorder it however you please. Tapping on one of your shows takes you to the detail view, which has five different sections: Home, Upcoming, Twitter Commentary, Overview, and Cast. 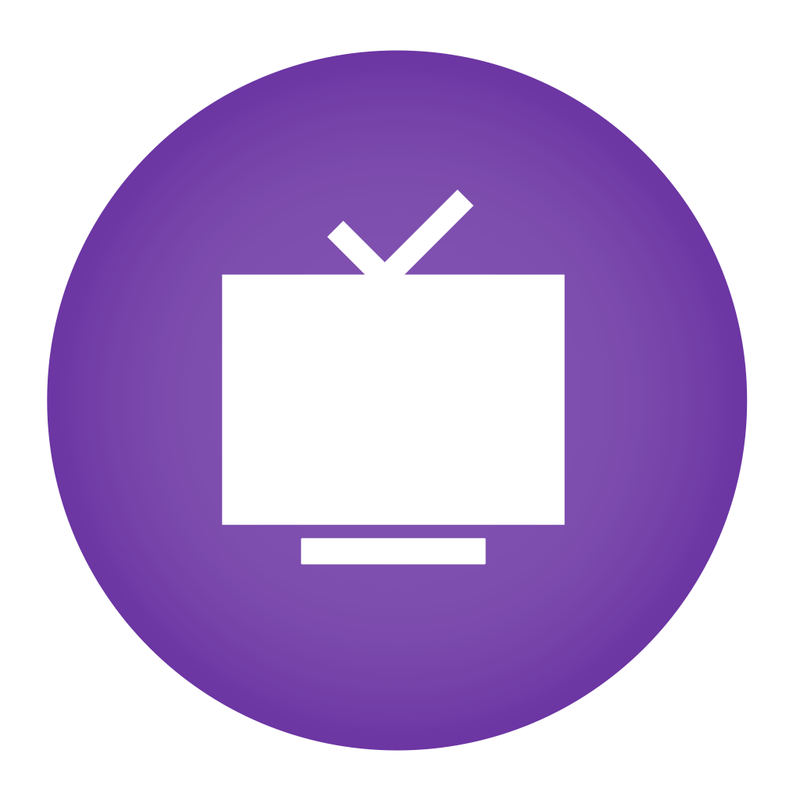 A show’s Home screen will reveal the time slot and channel the show comes on, how many episodes you’ve seen and have remaining, time spent watching, and time left. 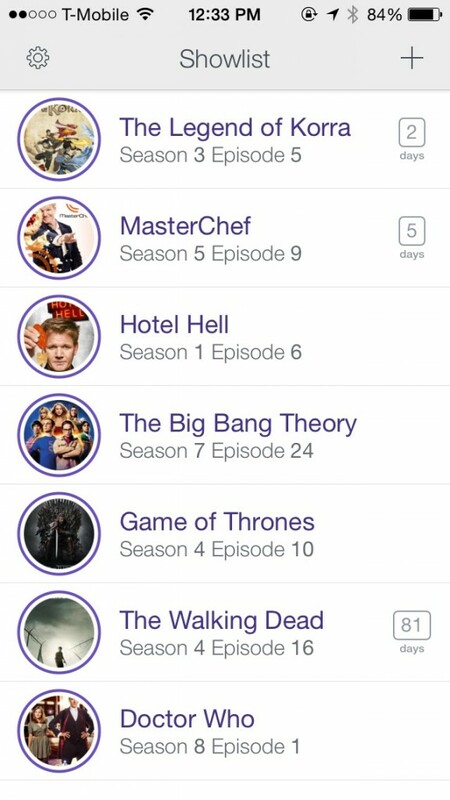 If you need to update your seen episodes, then you need to go back to the show list and tap on the circle, or swipe left to mark episodes as watched one-by-one (swiping right will undo). While this is useful and fast, I still would prefer if you could update that from the detailed show screen as well. Hopefully the developer can consider changing this in a future update. The upcoming section is useful if you like to know ahead of time when a new episode will air. Showlist also has notifications to remind you before a show airs. The comments section is useful if you like to see what others are saying about the topic, but keep in mind that there may be spoilers if you look ahead, so use this tab with caution. 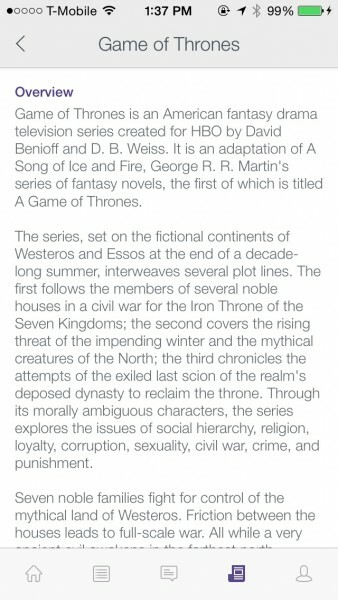 Overview gives you the synopsis of the entire show, air time, overall rating, and genre, in case you need to know. The cast tab shows you just that — the people in the show. However, if you wanted more information about them, you’ll still need to use something like IMDB. I think it would be nice to have Showlist integrate with the IMDB database or something, so that you can get information within Showlist, or just jump into IMDB directly. 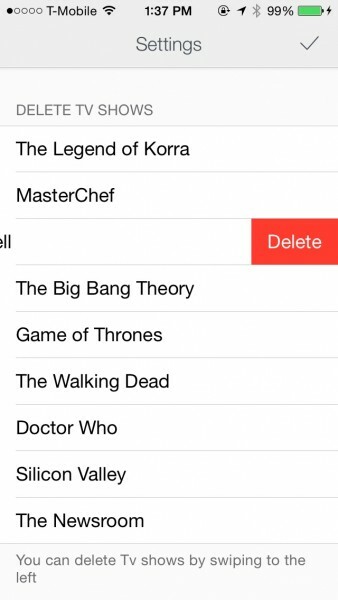 If you want to delete a show, you have to tap on the cog to get to settings, and then swipe on the ones you want to get rid of. I honestly would prefer if the app included a way to erase from the main screen, as having to go to settings to delete seems a bit counterintuitive. 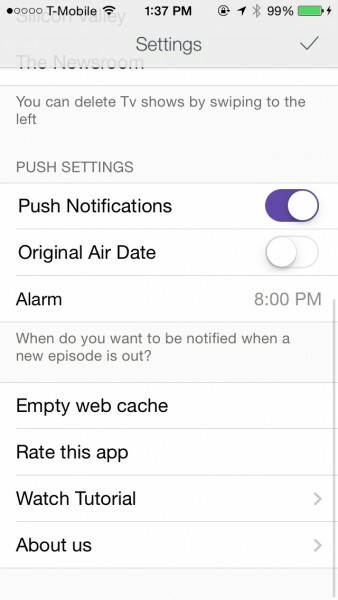 The app’s settings is also where you want to go to toggle push notifications for the original air date or a custom time. While Showlist is pretty, fast, and has some nice features, I don’t think I’ll be using it as my primary show tracker. At the moment, I’m content with how iTV Shows 3 looks and works, so I’ll be sticking with that. Showlist also could use a bit more polish when it comes to how some features work, and needs to have a way to backup or sync your shows so it’s always accessible, rather than just be in a single silo. It does have some nifty things, like how much time you’ve spent watching a show and how much more time you need, but these aren’t going to win me over for now. Showlist may not be working for me right now, but it may for you if you still haven’t found the perfect app for your needs. 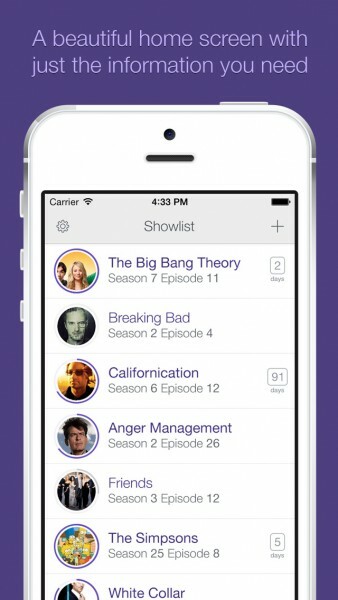 You can grab Showlist on the iPhone App Store for $0.99.